We welcome you to Burnside Village, home to over 100 premium lifestyle and fashion stores and less than 5km from the CBD of Adelaide. Burnside Village is easily accessible from the city by bus, taxi or car, with free parking. *Offers are valid with the presentation of a valid tourism privileges card, with 3 weeks of validity from the date collected. *Boarding pass must be presented within 14 days of travel date. 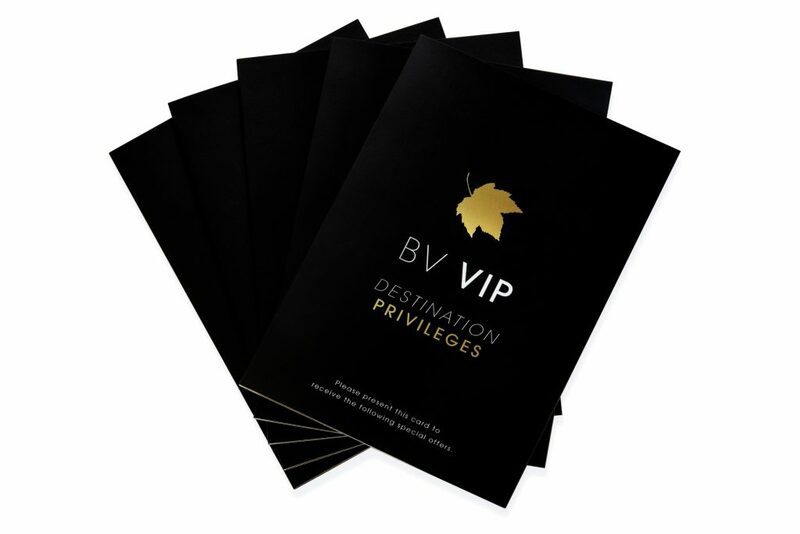 Offers are valid with the presentation of a valid BPP card, with 3 weeks of validity from the date collected.